UPS Inc. (NYSE: UPS) will expand its “My Choice” customized delivery program to the business-to-business segment during the first quarter of next year, company executives said today during a conference call announcing third quarter financial results. The expansion of the popular service, which was launched in 2011 in the U.S., will be targeted at small to medium-size businesses, the segment the Atlanta-based company is focusing on to grow its e-commerce share. 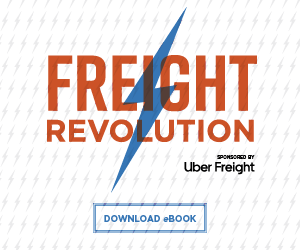 Since e-commerce took hold following the Great Recession, consumers have been the focus of shippers’ attention. The “B2B” segment has, for the most part, been left behind. UPS, which today moves more B2C traffic than B2B, said it wants to elevate the B2B segment’s profile. My Choice has 51 million customers in 112 countries, and signs up a customer every 4 seconds, according to UPS data. Kate Gutmann, chief sales and solutions officer for the Atlanta-based company, said it expects the same pace of traction over time for the B2B version. No firm date for the launch was given. My Choice allows end users to control the timing and circumstances of their deliveries. Consumers can select specific time frames, reroute packages, send personal instructions to UPS drivers, and have packages delivered to a network of alternate destinations. 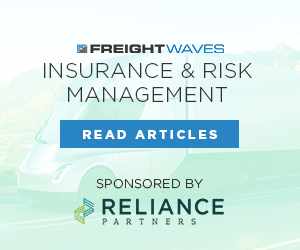 It was one of the first initiatives that effectively put consignees in control of their deliveries rather than being dictated to by their providers. 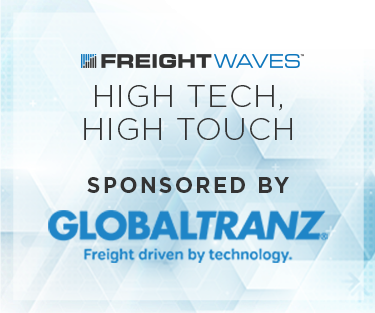 In late August, the company launched a platform called “Ware2Go,” which matches e-merchant B2B distribution needs with available warehouse space. The model is aimed at positioning inventory as close to end-user needs so they can be met by guaranteed 2-day deliveries. 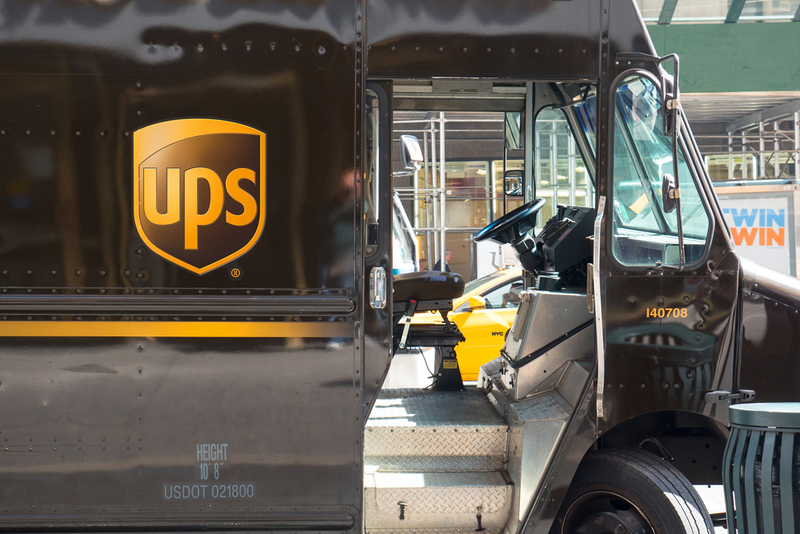 The announcement comes as UPS reported double-digit increases in diluted and diluted and adjusted earnings per share for the third quarter over year-earlier period. Diluted per share earnings rose 20 percent to $1.73. Diluted and adjusted per-share earnings rose 26 percent to $1.82 per share. The results included a $97 million pre-tax charge for costs related to the company “transformation” initiatives designed to enhance systemwide efficiencies. Total revenue rose 7.9 percent to $17.4 billion, aided by an 8.1 percent gain in domestic revenue. UPS’ revenue yield rose 4 percent as base rates climbed across all categories, the company said. U.S. base rates rose 4 percent year-over-year, UPS said. Revenue for UPS’ supply chain and freight business rose 12 percent due to strong demand from verticals like healthcare which leveraged the unit’s specialized expertise, the company said. Inventory pull through from China was stronger than usual as customers looked to move goods into the UPS ahead of higher U.S. tariffs expected to kick in Jan. 1. UPS also raised its 2018 free cash flow estimate to more than $5 billion from an earlier range of $4.5 billion to $5 billion. UPS expects to deliver 800 million packages during peak, with 30 million packages to be moved in 19 of the 21 shipping days. On its highest-volume day, Dec. 19, the company plans to handle 37 million parcels. Separately, UPS said it would acquire the full interest of its express-services unit in India, where it already has a controlling interest. The transaction, terms of which were not disclosed, will give UPS complete control of its operations in the fast-growing market. Business in emerging markets has been buffeted in recent quarters by fears of a trade ware between the U.S. and China, and U.S. interest rate increases, which could lead to capital fleeing to the U.S. and which make it more expensive for overseas borrowers to service their debt obligations. Jim Barber, UPS’ chief operating officer and who some believe is the heir apparent for the chairman and CEO role when the current head, David Abney, retires, said on a conference call with analysts that the company remains bullish on the international landscape, and emerging markets in particular. “One quarter doesn’t change our outlook,” Barber said.